From recent shifts in market sentiment to global uncertainty, the questions we're all asking are different these days; Andrew Ramlo, vice president of intelligence at rennie, will recap the year that was and the year that will be. While many are talking about the what –Andrew will explore the why behind recent changes in the market, and the things that you should be considering in regard to the future of the region's real estate market. As vice president of rennie’s intelligence division, Andrew leads the organization’s intel team, providing analytical and strategic support to rennie's developer services, consumer services, and advisory teams and their clients. Andrew has spent more than two decades providing strategic management advice to leading real estate developers, investors, retailers and consumers, as well as many of Canada's municipalities, crown corporations and public agencies as they face rapid change. In his role as Executive Director of the non-profit Urban Futures Institute, he also conducts research on topics ranging from labour force change and human resource management to community and regional planning. 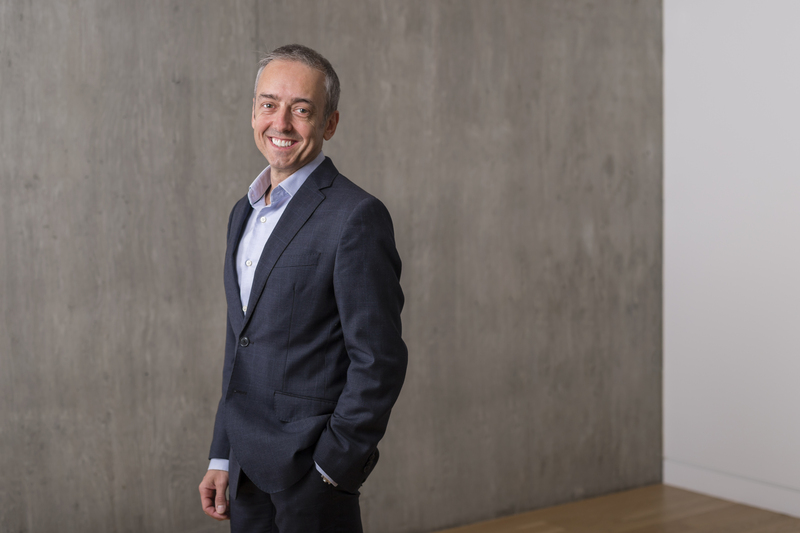 Andrew is an Adjunct Professor at UBCs School of Community and Regional Planning and is the current President of the Planning Institute of British Columbia.